hence the interest in these two families. were two larger-than-life characters, with whom the story begins. 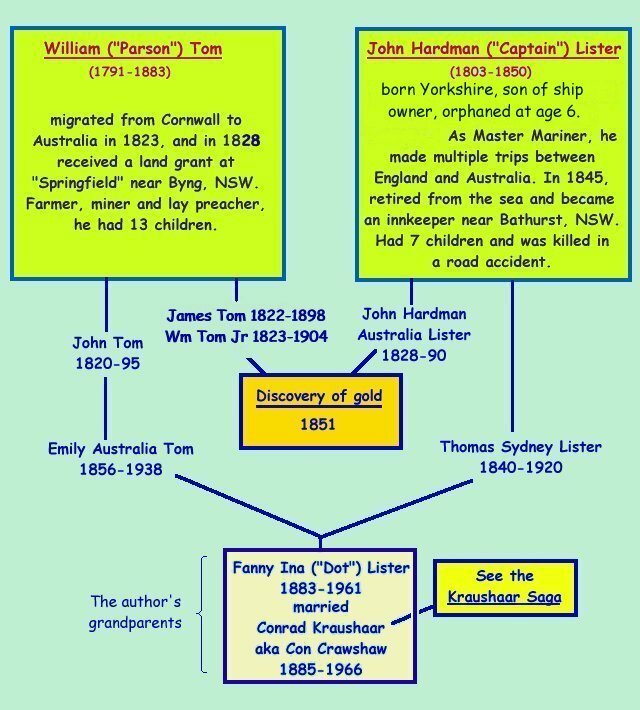 Their sons were the discoverers of the first payable gold in Australia. Click on the links in the boxes to proceed.